Does the deviant balances in an essential oil delimits its usefulness; Or, is it simply a matter of us understanding the differently balanced oil to determine its value both aromatically and therapeutically? Does an understanding of ‘chemotypes’ offer a more subtle model of allowance for such biodiversity, such as it does in other essential oil plant species, such as a Rosemary and Thyme where exists the recognition that different chemotypes offer a depth of aromatic and therapeutic potential? 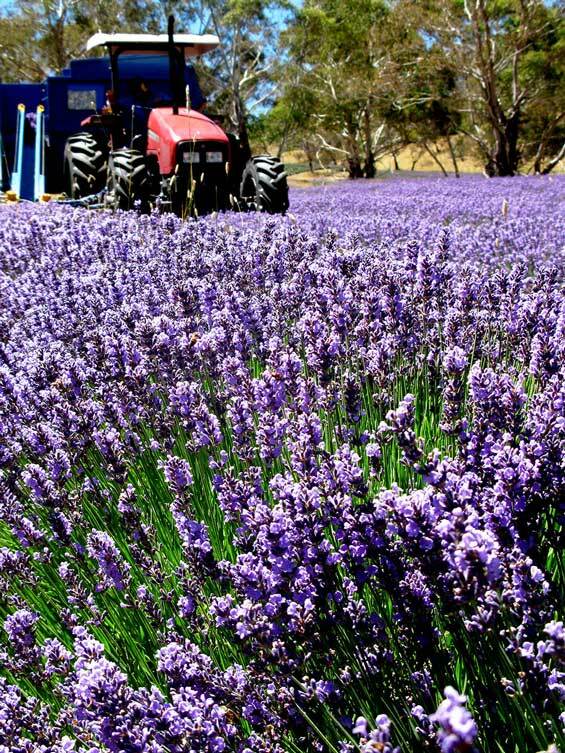 At Snowy River Lavender, most of our lavender cultivars fit easily into the range of compounds allowed in the Standards, however two of our cultivars, Pacific Blue and Avice Hill don’t. Given that all our cultivars are grown under similar conditions and are distilled at high altitude under the same distillation conditions, the fact we consistently get a different balance in the essential oil for these two cultivars shows it is an issue of plant diversity. 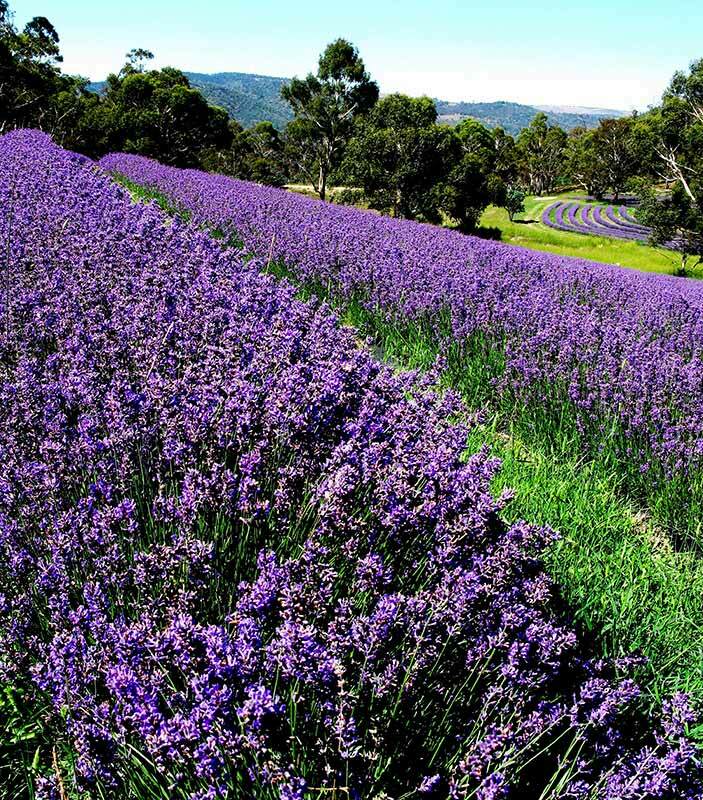 Pacific Blue is a linalool chemotype, or if you think in functional groups, is a monoterpenol type with linalool around 38% and unusually supported by high levels of terpineol-4-ol at 10% (a key component of tea tree oil). Linalyl acetate is only about 22% just under the Standards minimum of 25%. On the other hand, Avice Hill is a linalyl acetate chemotype, averaging about 40% of this compound and further supported by the lower level esters to the tune of 5-7%. 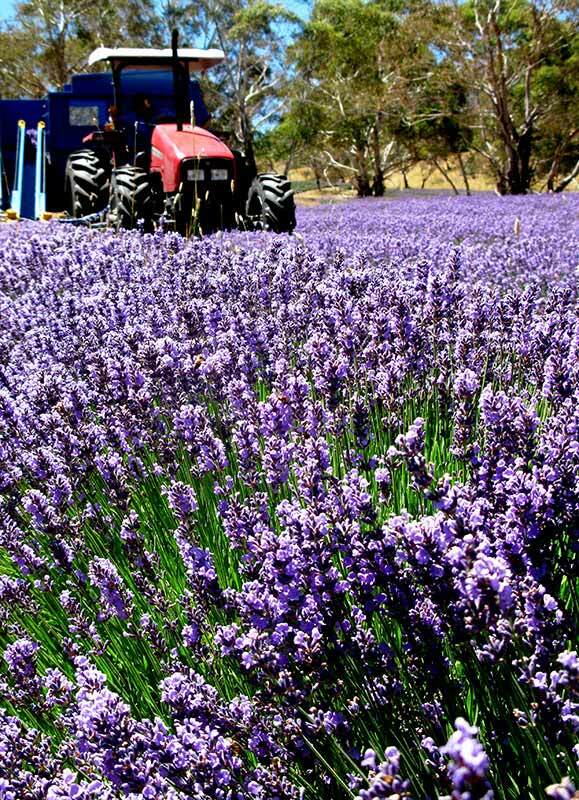 Against this linalool is very low on average about 15%. Both these plants yield well and produce beautiful but distinctive oils. The question is, do we appreciate these oils for their distinctiveness of chemotype or do we disregard them as essential oil producers and forgo this distinctive potential? We love them, we hope you will too. Pacific Blue is a vivid display of purple abundance at harvest time. This lavender cultivar produces an essential oil which is balanced toward the alcohol compound linalool and has unusually high levels of terpineol-4-ol giving this lavender essential oil a definite monoterpenol character.